Hiring a fitness trainer is one of the best investment decisions that will boost your well-being and overall health. Personal trainers dedicate their time and resources to help you obtain the best results out of your workouts. Helping you to stick to your workout calendar, as well as reducing your risk to injury. But how do you choose the right fitness trainer? There are thousands of personal trainers in the market thus making it hard for you to choose the right one. A good personal trainer should have positive energy and a desire to motivate you to attain your fitness goals. 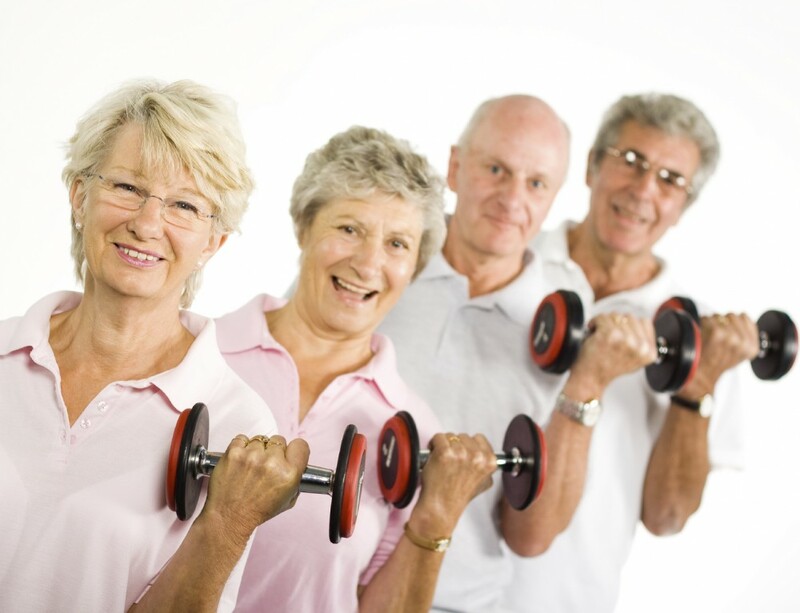 They must be interested in helping you achieve better health and fitness levels. They must lead by example and should be ready to convince you that fitness goals are attainable. They should have the drive to teach new skills and encourage you to adopt them. Choosing a passionate personal trainer will help you develop the right attitude towards attaining the desired fitness goals. It is the passion, interest, and desire on the part of a personal trainer that makes the difference. So, next time you go looking for a personal fitness trainer, make sure she is interested in helping you take your fitness to the next level. It is important that you do your homework when looking for a personal trainer that suits your needs. This is because anyone can wear a tracksuit and call them self a professional female fitness trainer. A good personal trainer should possess the right skills to instruct and teach amazing ways of getting the desired shape. 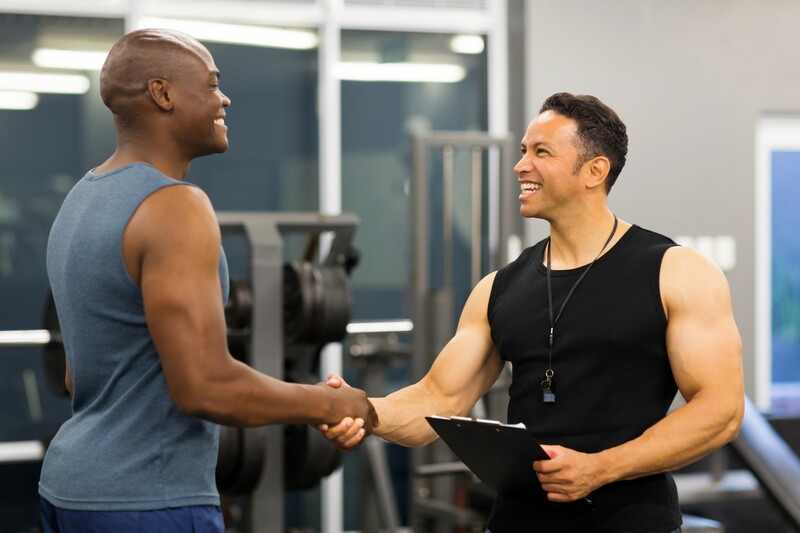 You need to be sure whether your trainer is certified and has even trained in the field of fitness before engaging with them. There are many certifications and degrees for personal trainers, such that it is not always easy to select sort out all of them. But a good trainer must be able to show all her credentials to prove that they are qualified to offer quality practice training sessions. The world of health and fitness is also constantly changing and fitness trainers must stay updated on the current trends. So, your preferred personal trainer must show that they update their education through workshops, classes or literature review. A great personal trainer should be able to translate all their best practice and research to a routine that suits your needs. A fitness trainer should seek to understand the needs of their clients in order to develop the right programs for them. This is a crucial skill that every trainer should have. If a personal trainer is not be able to communicate well with their clients, then they may fail to attain the best results for them. Excellent communication skills will help the trainer convey useful information about productive workout routines and healthy habits. This will help their trainees live a healthy and more fulfilling life. 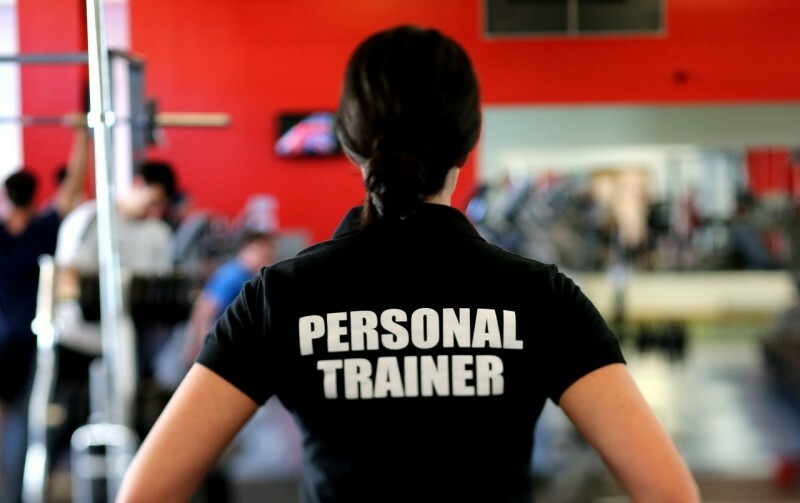 It is a well-known fact that personal trainers must have fitness skills which they want to pass to others,but unless they convey the message effectively, then those skills will not be beneficial. If a personal trainer is able to communicate effectively, then they will be able to instill confidence in you. A personal trainer who has excellent communication skills is able to motivate her clients to push beyond their limits in order to achieve their fitness goals in a safe manner. 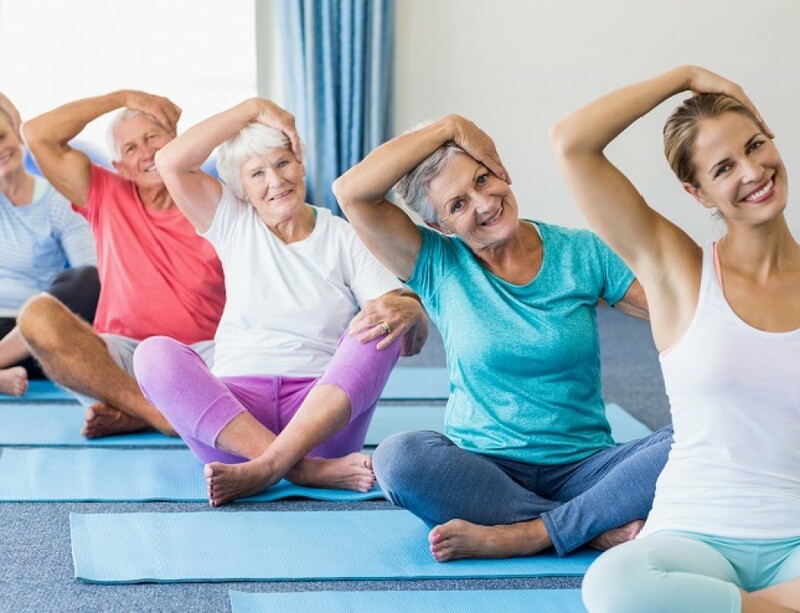 A good personal trainer should be able to design effective practice training sessions that will promote hinge movements thus reducing stress on your joints. If you want to choose a personal trainer who delivers outstanding results, make sure that they are certified to offer yoga classes. 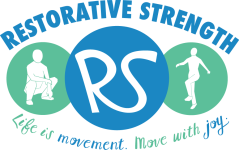 Such classes will help to create balance, relaxation, and flexibility. A certified yoga personal trainer will design workouts that loosen your joints and improve flexibility. Each yoga pose targets a specific group of muscles with the aim of toning them. A personal trainer who is yoga certified will help you improve posture and boost your mental or heart health. 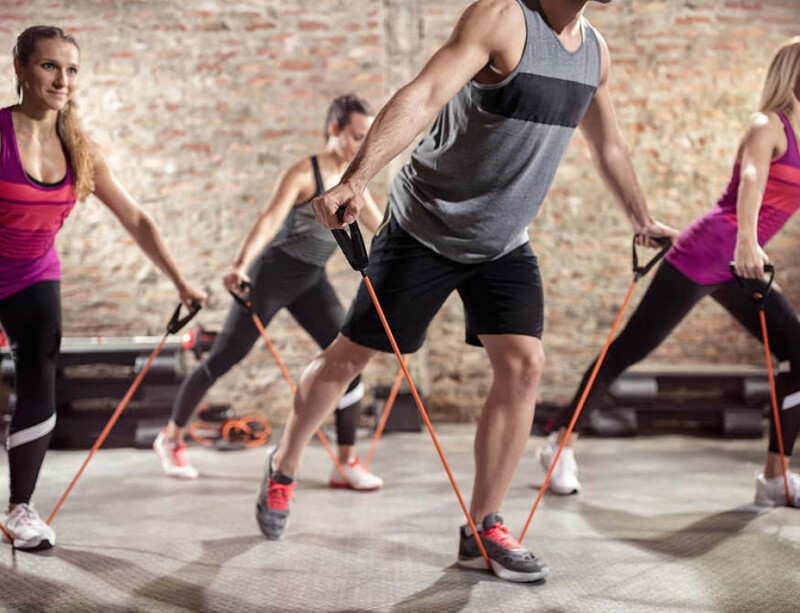 A good fitness trainer must carry out various fitness tests before they begin your fitness programs.They should revisit these tests regularly to know the improvements that need to be done at your current fitness level. This implies that they will keep track of your progress periodically and this will motivate you to reach your fitness goals.They should also provide you some practice training sessions that you can do while alone. Whether you are just starting out or want an added challenge, hiring a personal trainer will make your fitness goals achievable. An effective trainer will be determined to get the best results out of your workouts. They should be interested in your progress and make sure that the set targets are actually achieved.They must have excellent communication skills in order to convey training instructions effectively and should also seek to understand the needs of her clients before designing fitness programs for them. Personal training is an art that must be learned through experience thus a good trainer is one who is able to transfer their skills into real life. Choosing the right fitness trainer can be an uphill task especially if you are starting your fitness journey.